Cumulus congestus clouds building over Atlanta, Georgia, on Friday September 15. 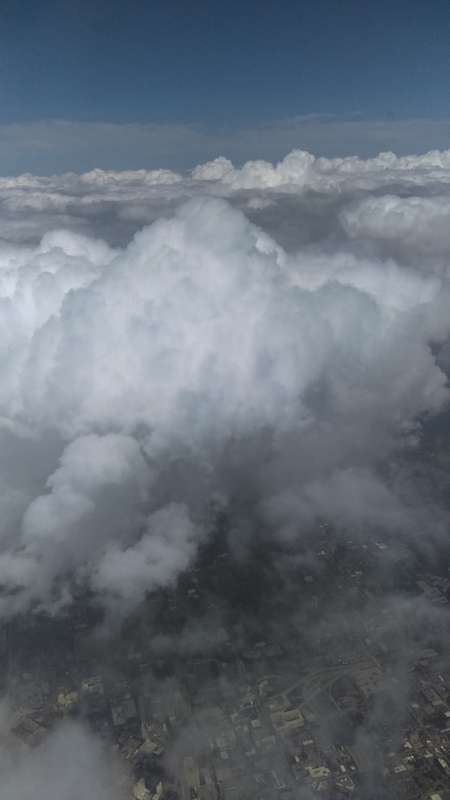 Read my new book to find out why you cannot and would not want to spend eternity lounging in one of these clouds. Your favorite bookstore--chain or indie. Ask them to order or re-order it if you don't see it on the shelves. Browsers Bookshop in Olympia: in person at 107 Capital Way N. or online--where you can order a signed/inscribed copy to be mailed to you. September 21, 7-8 p.m. Online webinar hosted by Mountaineers Books. I'll be discussing my book, providing some tips on how to talk about and appreciate clouds, and answering your most pressing cloud questions. Info and registration here. September 26 6 p.m. I'll be presenting "A Sideways Look at Clouds and Other Natural Wonders" at the Outdoor Speaker Series at the historic Marysville Opera House. More info here. September 29 7 p.m.: Book Launch Party at the Eagles Ballroom, 805 E. 4th Avenue EastOlympia, WA More info here. 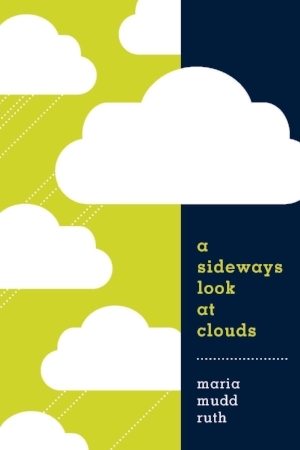 My new book, A Sideways Look at Clouds (Mountaineers Books, Fall 2017), is arriving in a bookstore near you! Get yourself a copy this week and take part in some special upcoming events as cloud season approaches. This blog includes several ways to find your way to "Sideways." Celebrate the clouds! Learn what an Altocumulus stratiformis perlucidus undulatus radiatus is before your friends do! Check out my 1'22' video trailer here.